Om Beach is a wonderful beach in Gokarna. Know more about the fund activities on can do at Om Beach and how to reach the beach. 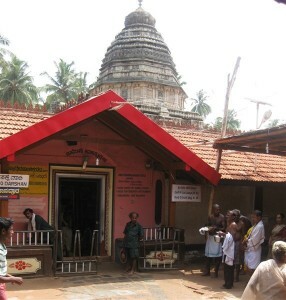 Gokarna is a temple town and tourist destination in Karnataka. The place has many famous temples. Read on to know about the 5 must visit temples of Gokarna.